Founded in 1958, Southern Nevada Music is the region's exclusive dealer for Steinway & Sons pianos. It was purchased in 1981 by the Wunderlich family, who expanded the company to two showrooms. They are located at 350 N. Stephanie St. in Henderson, and 1881 S. Rainbow Blvd., Las Vegas. 350 N Stephanie St A. 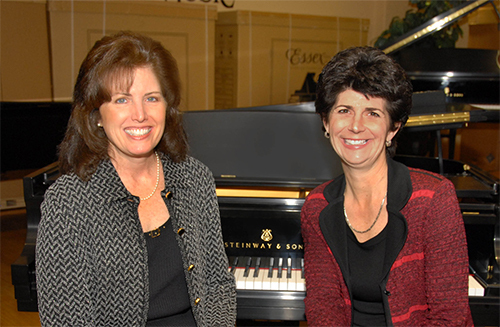 In addition to Steinway & Sons pianos, Southern Nevada Music also represents Steinway-designed Boston and Essex pianos, as well as Roland digital piano lines and previously owned pianos. Other services include a highly respected music school, multi-state piano-moving operation and much more. Southern Nevada Music also has a long history of supporting the local and regional arts community all across Southern Nevada.